Volume 4, page 169, sitting no. 4748. 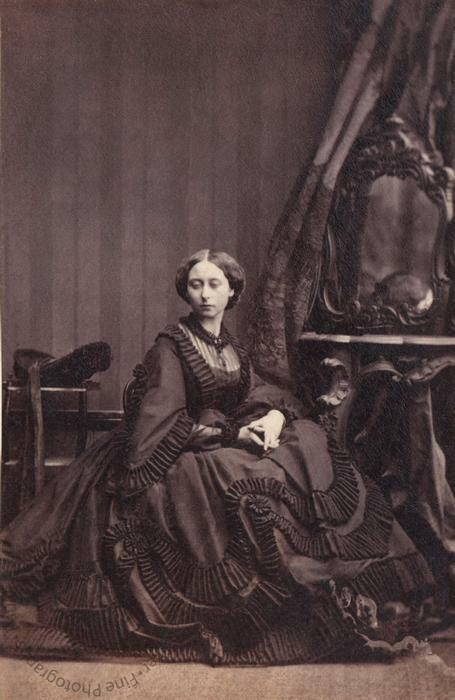 Another one of the three sets in which Princess Alice was photographed when she visited Silvy's studio on 4 July 1861.